Cultivated in South Africa's Eastern Cape region, this naturally caffeine-free tea is similar to Rooibos, but a bit sweeter and more full-bodied. It is refreshing with a clean finish and mild roasted flavor. Its name comes from the scent of its blossoms which smell like honey. The bush's flowers smell of honey, which gives this plant it’s sweet name. The taste of honeybush tea is similar to that of rooibos, though slightly sweeter with a fully body. Like Rooibos, it is caffeine free. Add a little honey to honeybush to really bring out the natural sweetness. 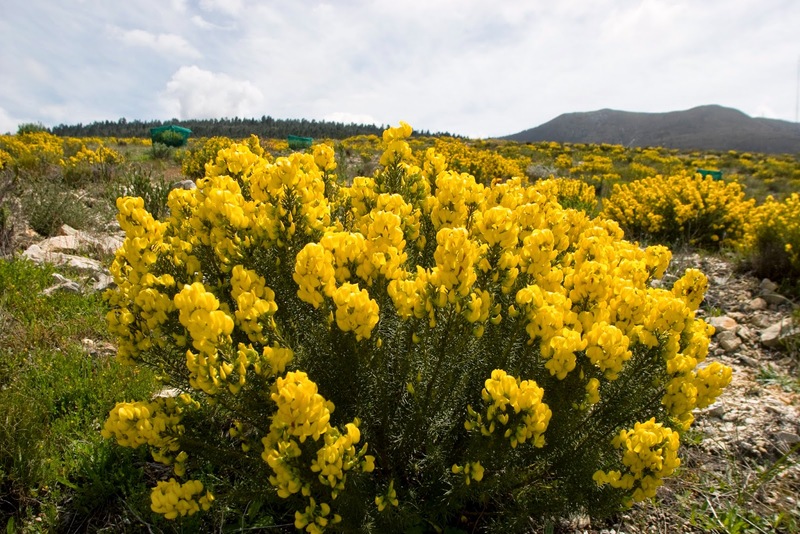 Like Rooibos, Honeybush can be steeped twice in order to extract additional flavor.